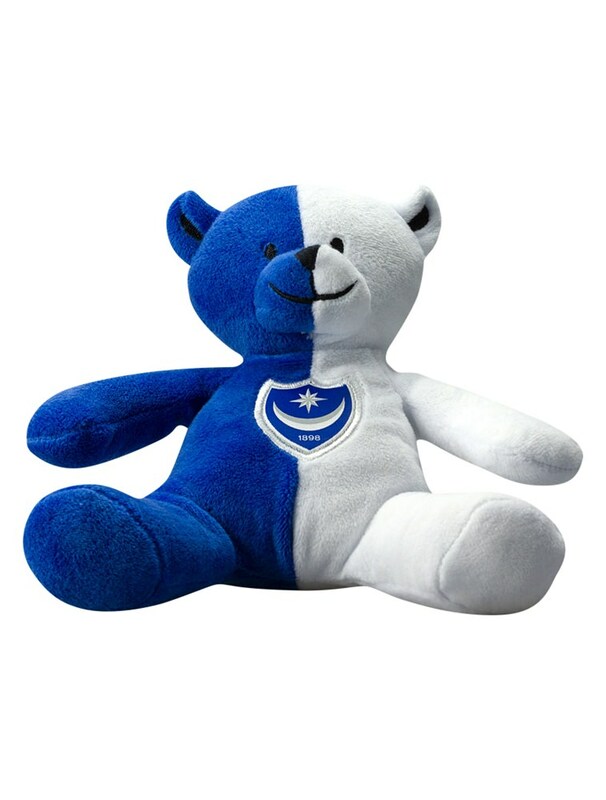 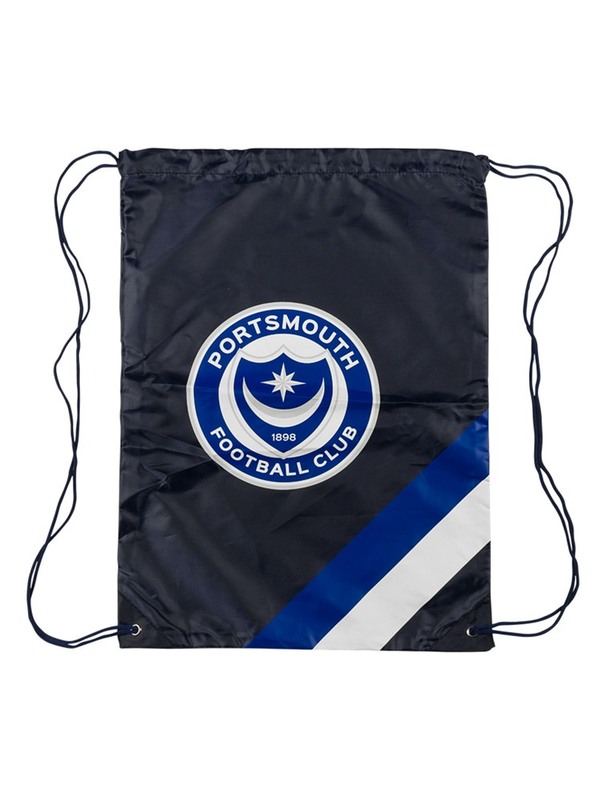 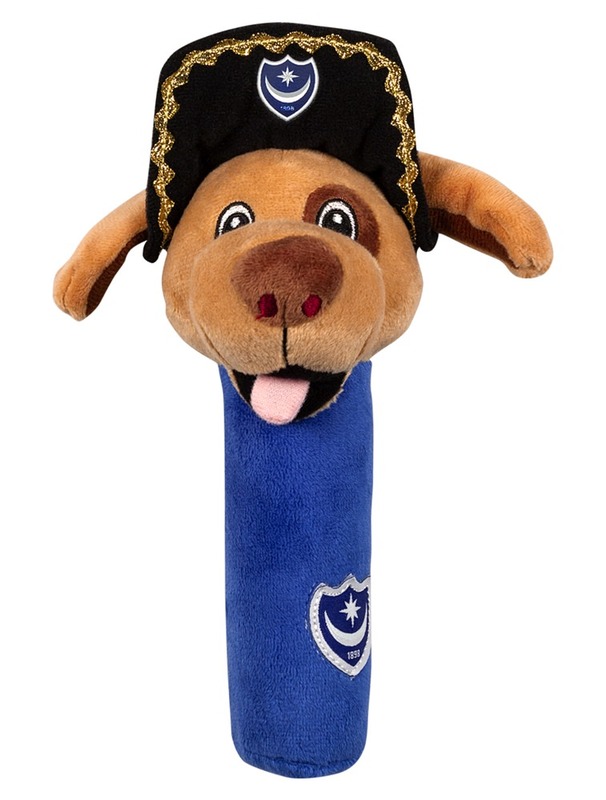 The Portsmouth FC Beanie Bear. 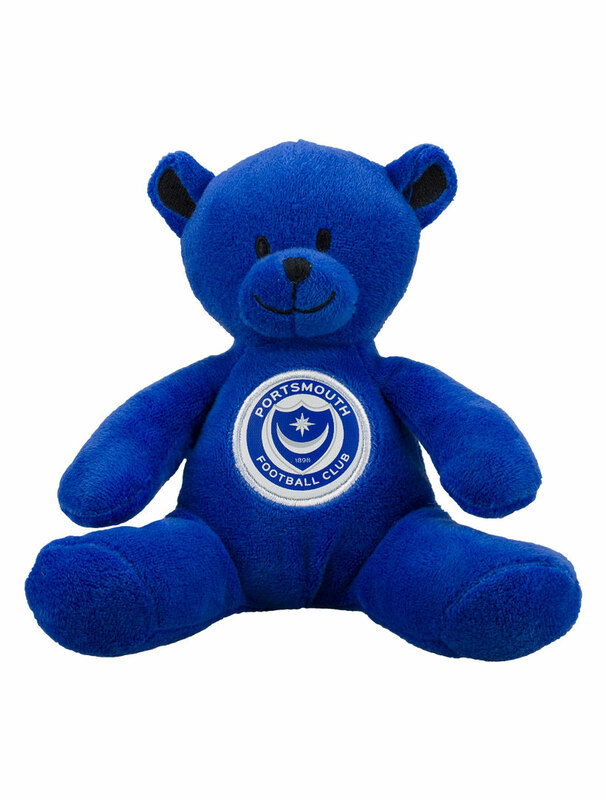 Blue soft feel Beanie Bear featuring the Portsmouth FC Crest. 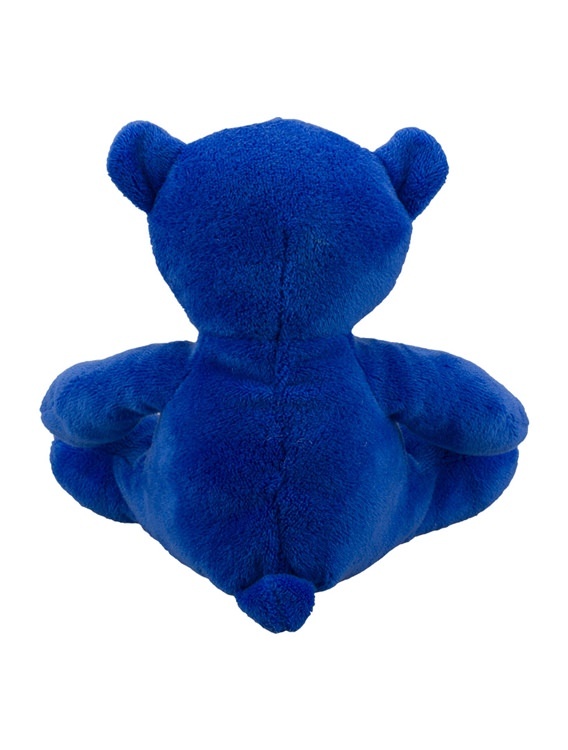 Size: Approx, 14cm height from seated position.